During each Creating Connections conference video recordings were made and appeared on DVD. The DVDs of the conferences of 2015 and 2013 are still in stock. The DVD of Creating Connections III (2015) contains recordings of the keynotes by: Daniel J. Siegel, Susan (Sue) Johnson, James (Jim) A. Coan, Marco Iacoboni, Jon Kabat Zinn, Irvin D. Yalom, Frans de Waal, Steven C. Hayes and Witte Hoogendijk. The DVD of Creating Connections II (2013) contains recordings of the keynotes by: Mario Mikulincer, Mary Target, Phillip Shaver, Julie Gottman, John Gottman, Dan Hughes, Edward Tronick, Susan (Sue) Johnson, Leonardo Fogassi, Peter Fonagy, Maurizio Andolfi and James (Jim) A. Coan. 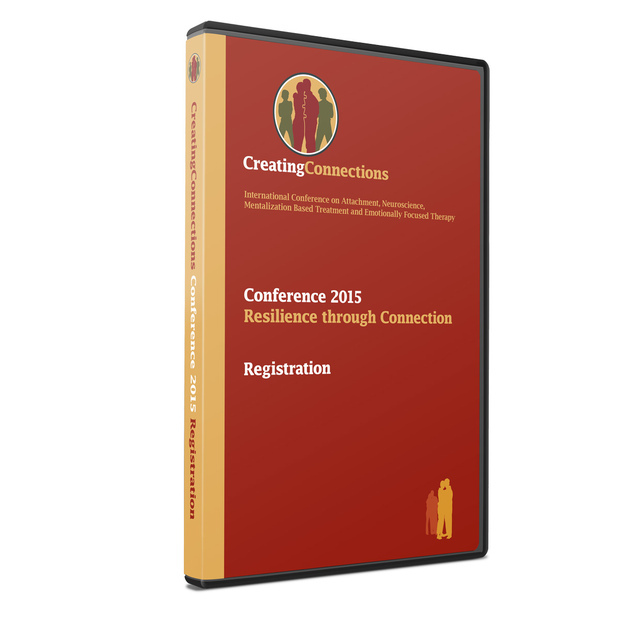 DVDs with video registration of the conference in 2011 are no longer in stock.